Of late, some of the blogging community has been poking each other with sticks a bit. I find it amusing when I see it happen. 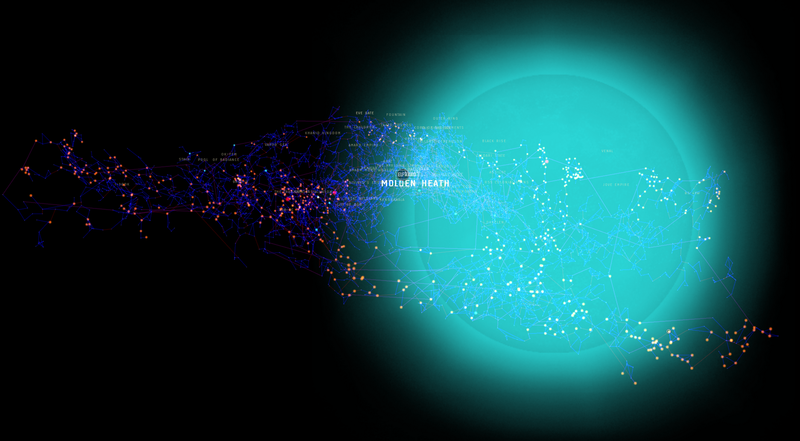 However, the happening is a side effect of one of Eve's best features. The single shard universe. Unlike many games where each blogger discusses what they discuss and people may agree on game aspects with each other, Eve's bloggers all occupy the same world. They stumble across each other in passing through their normally game life. Sometimes they look for each other. The offline game of thoughts and opinions becomes part of the metagame of game play due to the connection. I watched Riverini (Eve News 24) and Mittiani (The Mittiani.Com) (to many 'i's there) go at each other on twitter the other night. The linked bit is only a part. In other games these two might have hugely clashing viewpoints but it would depend on if they were on the same server or night. Chances are that they wouldn't be. But it doesn't end there. That would look like an argument between two news agencies if it were not for their in game past and the ocean of other content providers. Poet has been arguing with both Jester and Hans about CSM stuff on twitter and through blogs and the forums (add in reddit/r/eve since many people post their blog links there as well). And one could say that it is just players being players. But one plea caused by a graphical update to a ship that changed its complete look was noticed and answered by the developers. They went from changing things to appoligizing to the players and creating a completely new look that blended player desire and game graphical update. Or when Dev's mention player blogs (the Nosy Gamer) due to the brilliance of information the player has brought up. It is not all arguments. PC gamer sent a reporter to log in and play and report about the game. There is enough content in the game that some have a vision of people who play just to report on the game. That may sound silly but Eve is an intimate community where everyone is shoved into one world. I have more than once looked at my sell orders and been amused to find that people that I know have purchased items from me. You cannot escape to another server if you trash your name. You can run off to another character but you have to remember never to let your past show. People will remember. There are databases and records that track everything. Meta gaming in Eve is often about information and the consumption of it. And then sometimes it moves beyond that. As players, hated or respected, but real people that we have played internet spacehsips with and met IRL die. Or in this case, they are killed and people lose a friend. R.I.P. Sean Smith (Vile Rat) I had hoped to meet you one day. For all of Eve being a game, it is a game composed of people. The connections can stop at internet spaceships but often they spread beyond that. As we fight and war and spar and play I hope that the person behind the text is remembered as what they are. Another real and human being. P.S. 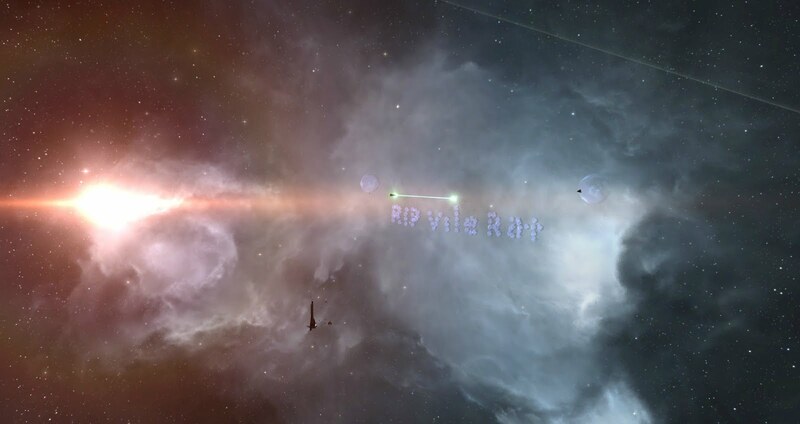 A memorial was done with a RIP VILE RAT done in bubbles and cynos lit so brightly that the map exploded into a sun. And I can't help seeing similarities between EVE now, and what Usenet started back in the Olde Ages: connecting people of all ages and straits by new means. And that is a good thing. Like Russ Allberry long ago said: "That's what this is all about. [...] People." To my point of view this is exactly what I call a flawless article! Do you utilize this site for your personal joy exclusively or you actually have it to get profit from it?